Listen in on an imaginary conversation between Jesus and a deity of the third-largest religion in the world. 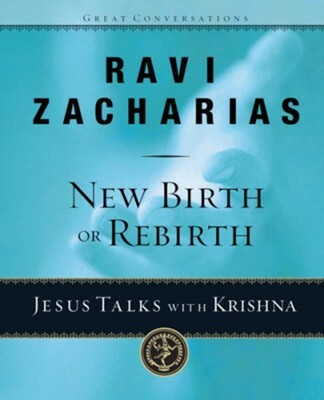 Interrupted by Subramaniam, a real-life 20th-century Hindu, and a fictional character, Richard, Christ and Krishna answer questions about life, the afterlife---and why what you believe really matters. 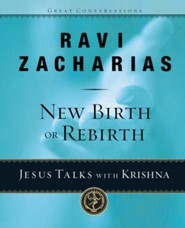 Great for seekers and Christians wanting to know more about Hinduism. I'm the author/artist and I want to review New Birth or Rebirth? 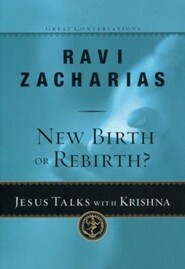 : Jesus Talks with Krishna - eBook.